Gulkand is mildly sweet and wildly fragrant! I vividly remember sneaking into my grandma’s room to have a second round of this preserve of rose petals. Plucking the freshest of desi gulab from the garden, and observing how she mixed the delicate petals with sugar in glass jars, is a cherished childhood memory. Little did I know that this delicious ‘jam’ was also a natural blood purifier which kept various skin problems such as acne, boils and inflammations away. “Rose jam is packed with vitamins and treats skin ailments. A spoonful every day also keeps the mind calm by controlling stress levels,” says Gita Ramesh, joint managing director, Kairali Ayurvedic Group, while listing a glow guide for brides-to-be. A lot of young girls on the verge of their nuptials seek organic remedies instead of off-the-counter skincare. She is amused by the ‘new’ green trend within the beauty industry. “For us, it’s about revisiting our roots. Beauty and nature have been interlinked in the Indian wellness heritage. Ayurveda lists the flowers, herbs and other ingredients which make for great skincare remedies,” adds Ramesh. Keep it fresh, local and simple is her refrain. Why expend energies trying to source the ingredients when the most potent flowers — desi gulab, marigold and hibiscus — are the ones easily available at the phool-wallah. Sangeeta Khanna, a health coach and culinary trainer, cautions only to use desi gulab for skin and food. 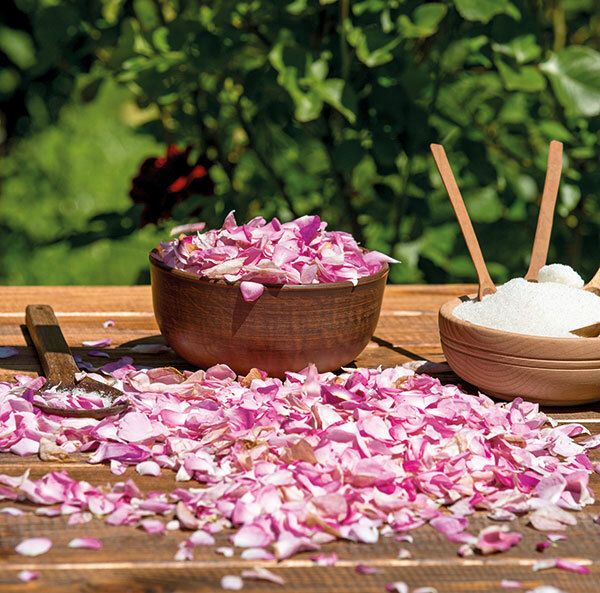 “While rose essential oil treats insomnia and high blood pressure, a simple pack or scrub made of a paste of desi gulab petals will lend a youthful glow.” To make your own version of rose water, soak the petals in double the quantity of water by volume and let it warm under the sun for a day. Strain and cool. You can store it in spray bottles in the refrigerator or have an aromatic royal bath with this water on D-Day. To brighten tired and dark eyes, soak two cotton balls in rose water and place them on your eyes for 10 minutes. Do this every night for a month before going to bed. Another understated wonder is marigold, ubiquitous at Indian weddings and pujas. 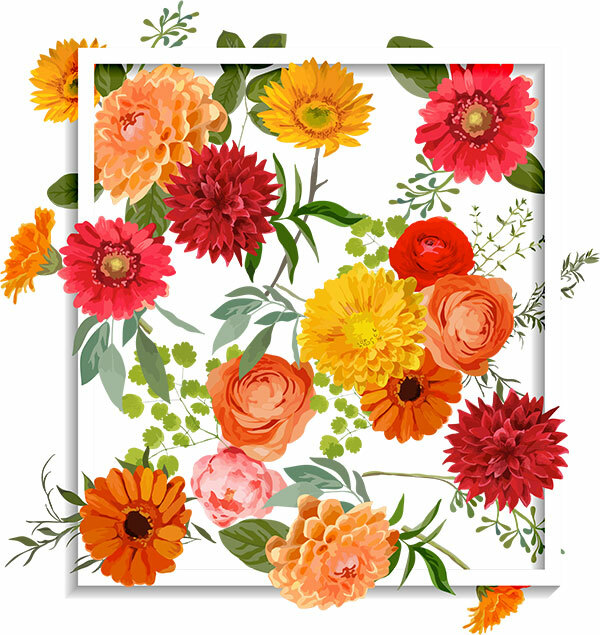 This orange flower is a great resource for the new-age bride with green leanings. “The petals help remove tan and speed up the healing process for sun burn and severe tan as it has anti-inflammatory properties. For best results, use fresh petals along with aloe vera gel. An ointment made of fresh marigold leaves slow-cooked with extra virgin coconut oil and natural beeswax helps cure various skin infections. Add some cocoa butter to it and it becomes a great hands and feet lotion,” explains Khanna. Having marigold tea (hot water with fresh petals) helps to reduce water retention due to its detoxifying properties. Moving on to tresses, the hibiscus plant has been mentioned in ancient Indian and Chinese medicinal texts for its extraordinary ability to stimulate hair growth. Indian princesses famed for their long lustrous dark locks were known to use cold-pressed coconut oil infused with sun-dried hibiscus petals as a natural conditioner and scalp soother. Ramesh suggests that young brides include hibiscus extract in their daily regime to get rid of blemishes and acne. 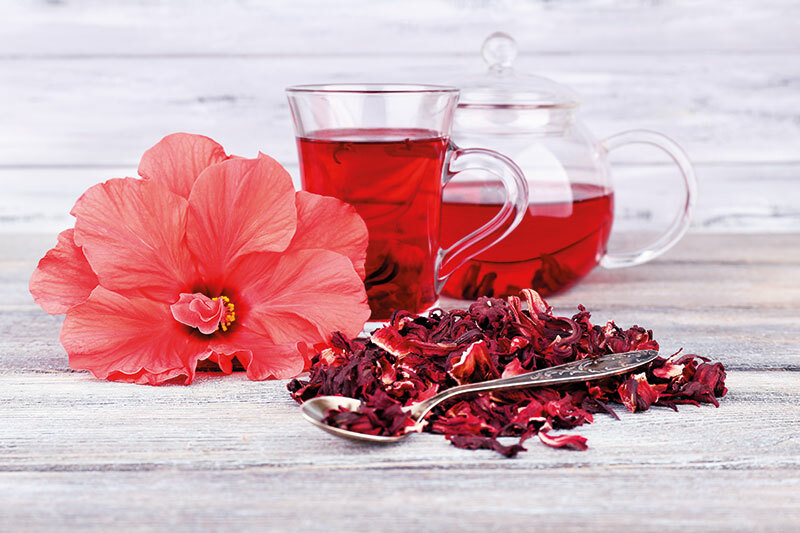 “For this, red hibiscus petals are sun-dried and crushed to powder format, and then a teaspoon of this is boiled in a cup of water, strained and taken as tea. It removes impurities from the blood while increasing the haemoglobin levels.” If your system is not clear from within, whatever you apply externally will not bear results. The adage ‘slow and steady wins the race’ is true when we lean towards nature to answer our skin woes. If you are consistent and patient, nature will never fail to amaze you. Mane Cleanser Soak crushed hibiscus flowers and leaves in water. Strain after two hours, and use this to clean your tresses. Nerve Tonic Mix equal quantities of palm sugar and desi rose petals in a vessel. Keep in the sun till a jam-like consistency is achieved. A teaspoon of gulkand calms the body and mind! Spot Corrector A marigold mask treats dark spots, pimple marks and pigmentation. 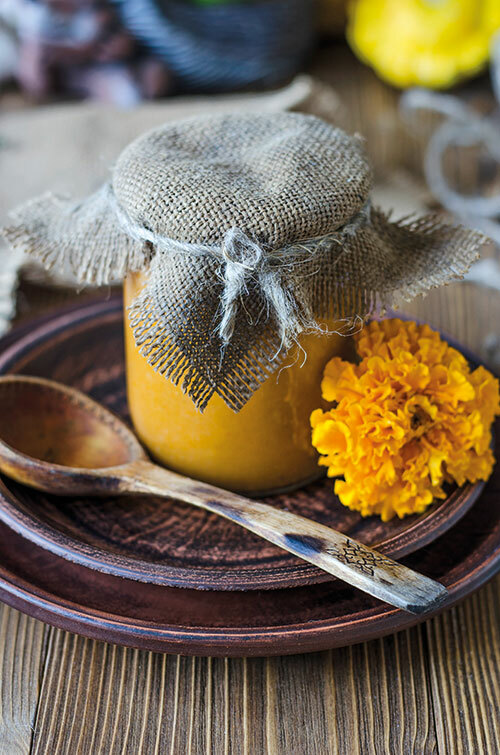 Grind the marigold petals, aloe gel and sandalwood powder in a food processor.